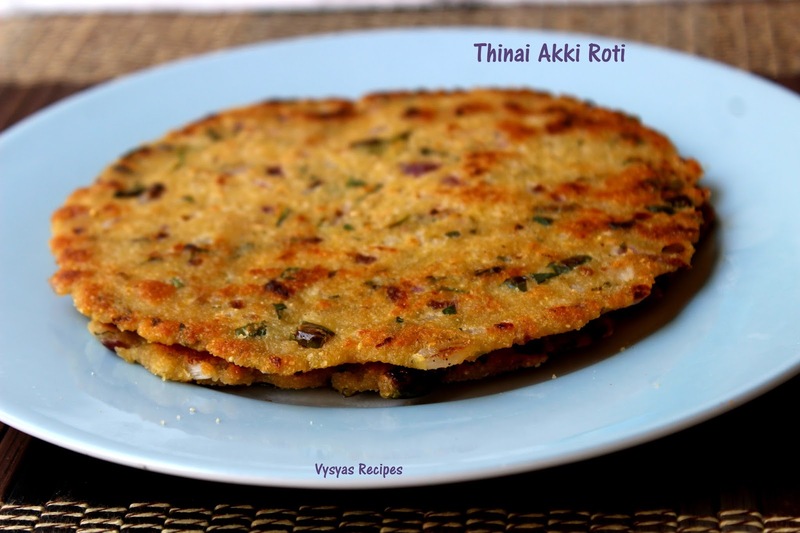 Thinai Akki Roti is a Healthy Akki Roti made with Thinai Flour. 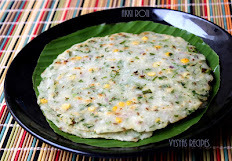 Normally Akki Roti is made with Rice flour, I replaced it with Thinai flour(Foxtail Millet flour). It came out soft & Delicious. you can replace foxtail millets with Barnyard millets or kodo millet or little millets flour. It is called Thinai in Tamil,Navane in Kannanda & Korralu in Telugu, Kangni in Hindi.Foxtail Millet is a Staple food of South India. Foxtail Millets are high in Dietary fiber which aids in proper break down of food & complete digestion. Studies have shown that carbohydrates and fiber in foxtail millet are beneficial for diabetics, reducing blood sugar levels by about 70%. No we will learn to make thinai Akki Roti. Foxtail Millet/Korralu - 1 cup. Dry Roast the Millets till it slightly browned, cool down & grind into a fine Powder. Making the powder is an important step in making Roti. you can get store bought flour also. 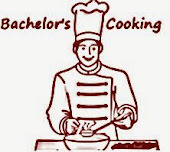 Take a mixing bowl combine foxtail Millet flour, chopped onions,cumin seeds,Green chillies, coriander leaves, curry leaves,salt and Grated coconut. 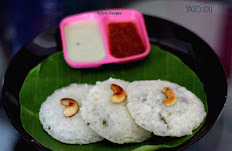 Use white wet muslin cloth or Greased banana leaf or Ziplock cover. Divide the dough into lemon sized balls , take each ball & spread it into a circular disc,as thin as Possible. In between wet your hands with water for easy spreading. 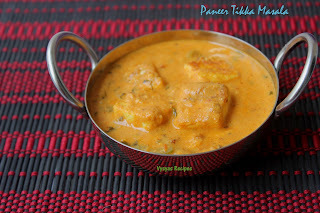 Cook till, both the sides turns little golden brown colour then remove it from tawa.Serve hot. I used foxtail Millets to make the dough. 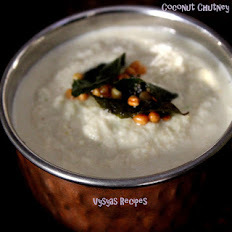 Instead you can use kodo Millet or little Millet or Barnyard Millet. you can get store bought flour also. you can add grated carrot or dill leaves for extra nutrition, while making the dough. 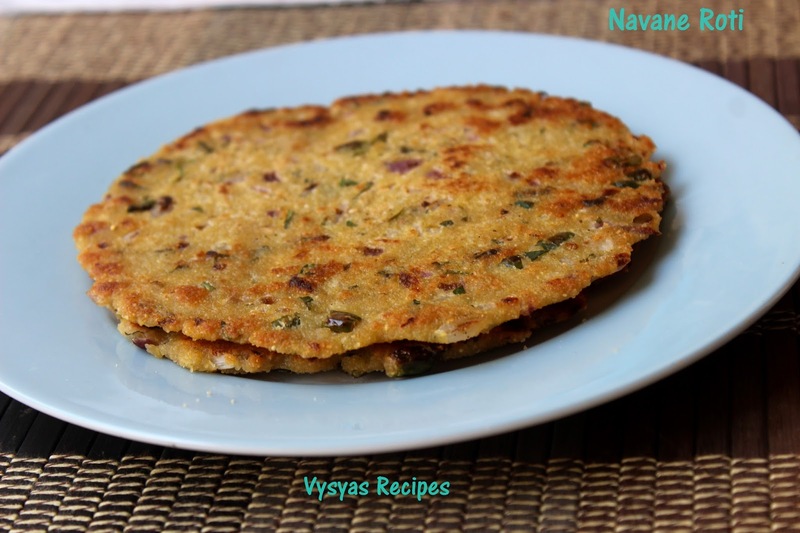 Savory roti - these are loveable. Very healthy and delicious...my fav! !